Shelburne Vineyards grows grapes on the shores of Lake Champlain and produces a variety of local wines. Ken Albert started making wine as a hobby when he moved to Vermont in 1969. 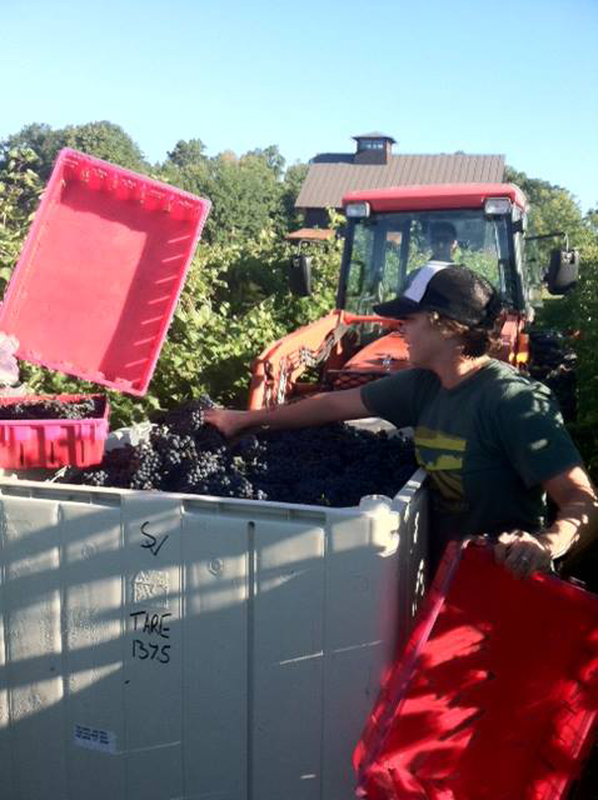 After several trips to Quebec vineyards, Ken realized it was possible to grow wine-grapes in Vermont and decided to pursue both viticulture and wine making full time. Ken and his team began planting the vines in 1998 and built a beautiful winery right on Rte 7 in Shelburne. The winery is now producing several varieties of red and white wines as well as ice wine. The winery is open for tastings every day of the week. We sell Shelburne Vineyard’s wines here at City Market in our Vermont Wines section.